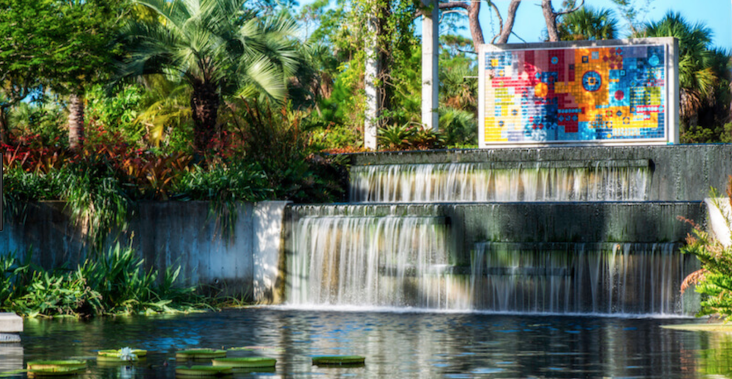 The Harvard Club of Naples cordially invites you to join us for lunch and a tour of the Naples Botanical Gardens with experts from the Gardens' Horticultural Department. Come and join us for a leasurely tour of the beautiful Naples Botanical Gardens, on what is sure to be a perfect November day in Naples! The tour will be led by one of the Garden's top horticulturalists who will be able to tell us in detail why certain plants were included in the gardens, how the plantings thrive based on where they are placed and what they are near, and what plans are inplace to enhance the Gardens going forward. Find out how the recent hurricane impacted the Gardens and what the teams did to respond to this challenge, as well as what help they received from across the country to assist them with this response. Learn about the changes made during the past summer, the success of the new Florida Garden, and what plans are underway to enhance and expand this Naples treasure during the next few years. You will also get a chance to enjoy "A Blessing of Animals" an exhibition of twenty-nine monumental animal sculptures that won in the National Sculpture Society's recent competition. Then we will wrap the morning up with lunch hosted by Lurcat at the Fogg Cafe!